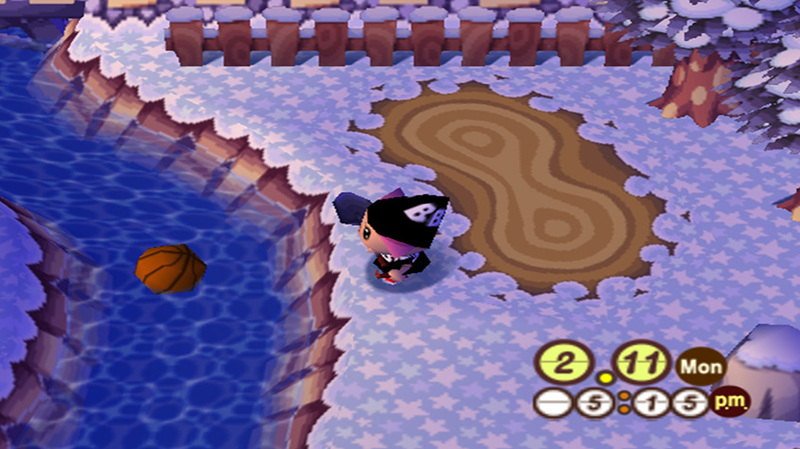 Since its initial release, Animal Crossing has kept some of its mechanics across the core games with fishing, catching bugs, and collecting fossils as staples of the series. Other parts of the game have been chopped and changed from constellations to shooting down UFOs. 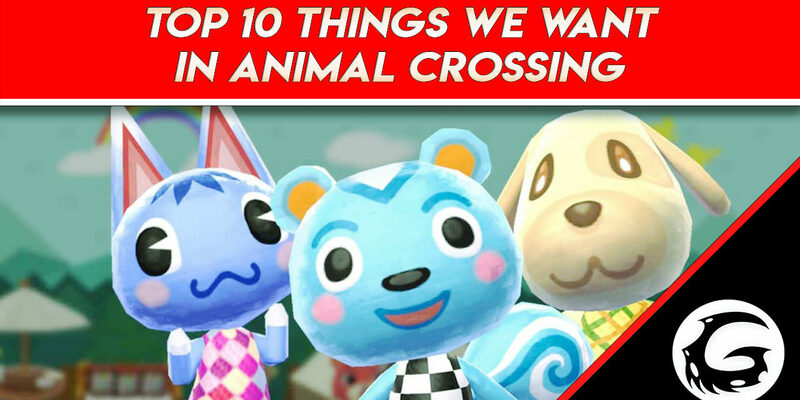 With 7 years between New Leaf and the upcoming Switch game, we’ve had a lot of time to think about what additions we’d like now that Animal Crossing is back on a home console. Whether it’s completely new features, or an addition to the original gameplay, we’ll be wishing on a star in hopes that these ideas will be granted. Most games feature some level of inventory management and Animal Crossing is no different. With only 15 pockets available, it doesn’t take long to fill them all up. Being able to stack fruits certainly helps and making use of letters has allowed players to hold a few extra items. However, as someone who holds onto all her tools, just in case she comes across a rare fish or a present floating by, I need more room. Having dedicated space for tools will make grinding those bells a lot easier, and you’ll never have to leave your slingshot behind again. Now K.K. Slider may have hit it big with his new gig at Club LOL, but seeing him return to his roots at The Roost would be a welcome sight. It doesn’t necessarily have to be a full-time job for our favorite musician, even catching him play once a week would be a step back into nostalgia. Going back to The Roost would also be more fitting to his personality as a musician who rebelled against putting a price on his music. Simply walking around the world and entering shops has drastically improved over the Animal Crossing series. To finally reach a totally seamless experience, doing away with any load screen between areas and buildings would be a welcome change. Some load screens are less noticeable or are dealt with in a more entertaining manner, sailing with Kapp’n to Tortimer Island for example. However, a seamless world is far more captivating and will add to the overall experience. Although I was totally clueless of their existence when I first played Animal Crossing, different regions get to experience holidays based off of real-life events. Some like Valentine’s Day and Halloween are available for all players, while others such as Hina Matsuri and Chuseok are made for the country of origin. It would be a fun addition to see different holidays crop up, regardless of your region, so you can experience them with the rest of the world. You’d even receive the exclusive items for each event to get a little taste of what they’re all about. 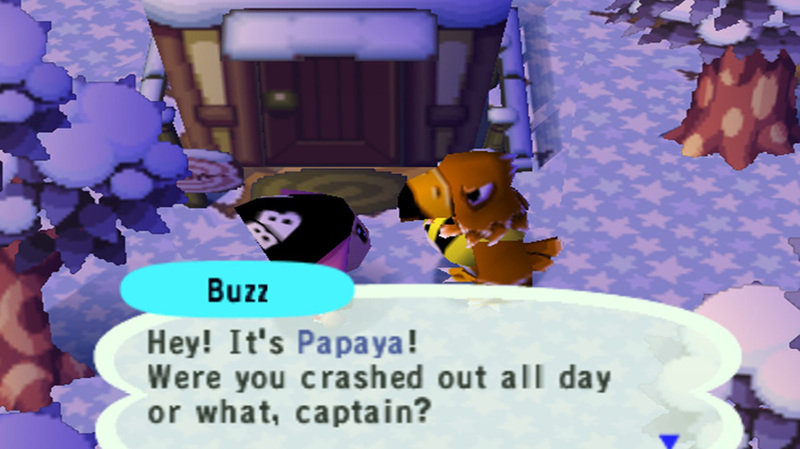 Characters in Animal Crossing have some interesting things to say, but we can all agree that more diverse and unique interactions would bring the world to life. After talking to the villagers a few times, you’ll notice a lot of the conversations are nearly identical and doesn’t show much of their personalities. 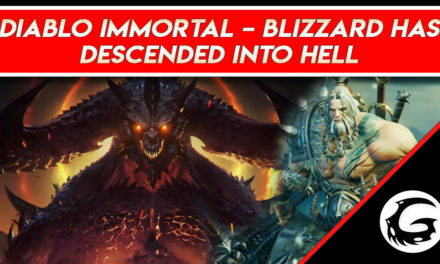 Speaking of personalities, the game definitely needs more. We have smug characters, the work-out obsessed jocks, the ever-welcoming cranky villagers, and a handful of others. New Leaf did bring two new personalities to the floor, hopefully the next title will do the same. Every year when it reaches winter, it never gets cold enough for the water to freeze over. Imagine being able to walk over the pond on the chilliest of days, or even donning a pair of ice-skates to go gliding across a lake. On days where it’s just cold enough to form a thin layer of ice, you would be able to fall through, much like a pitfall seed. Your character would need to change their clothes and head inside to finally stop shivering. The bulletin board would even warn players to not stand on the ice during warmer days. With frozen bodies of water, your town would truly feel like a winter wonderland. Having more places to visit in Animal Crossing simply means I’ll be spending even more time in my little escape. Now, we’re already used to Tortimer’s Island, but imagine a rainforest area that’s crawling with bugs or a new underwater adventure through scuba diving. 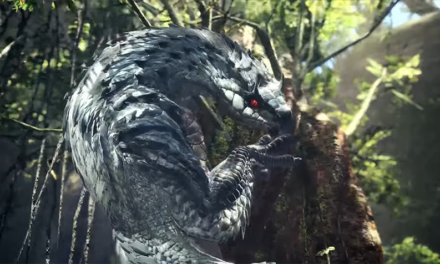 A forest could have increased spawn rates of rare bugs or contain more elusive creatures. Scuba diving would be more of an add-on to the diving introduced in New Leaf, but would provide a whole new environment for players to explore. We’ve become accustomed to helping out the villagers in Animal Crossing from buying pieces of furniture to returning lost items. 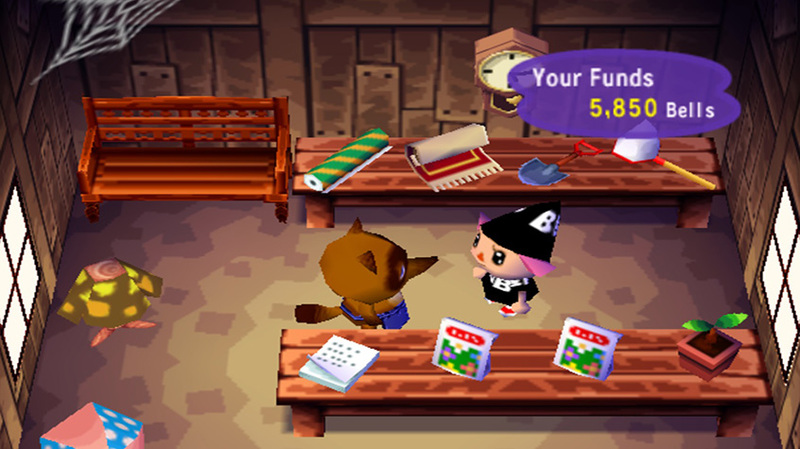 Earning all those friendship points in the hopes of being gifted your favorite villager’s photo is all the motivation needed to give them a helping hand. 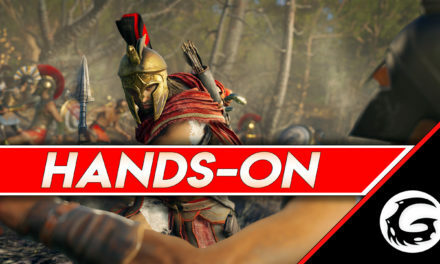 Having additional quests for players to undertake would be a nice touch for the next installment. Maybe they could request a complete house makeover? Or a takeaway coffee from Brewster? With these extra interactions, you’d want to spend even more time getting to know your neighbors. After being introduced to some new renovation potential in Happy Home Designer, it’s only natural that more option will be available in the next Animal Crossing. As much as decorating various rooms has kept me entertained over the years, being able to expand outdoors and perfect my front yard is a dream. New furniture sets will always be welcome, and maybe we’ll also be able to add an extra room: the kitchen. Why this room in particular? Well, this takes me to the final point. I spent way too much time in Breath of the Wild combining random ingredients to create the perfect dish. Now, I won’t really have to worry about healing myself in Animal Crossing, or increasing my stats. However, I can bake delicious treats for my neighbors to convince them to like me. If you can’t have a kitchen inside your house, maybe Brewster will expand his wares with delicious pastries, and you can help him out for some extra bells. 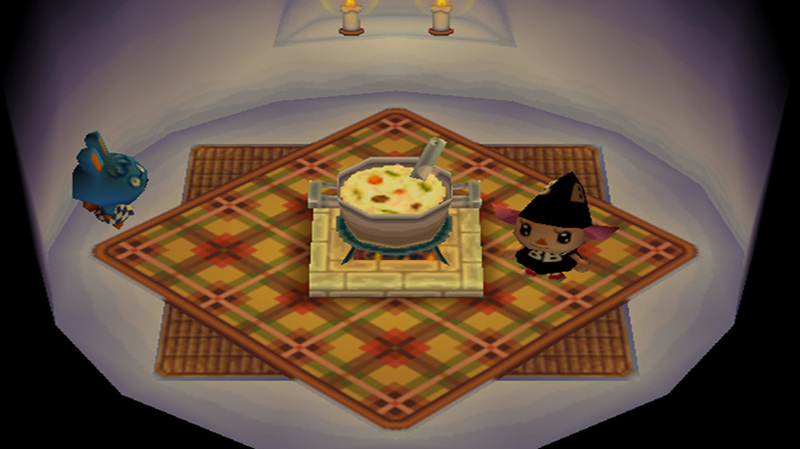 Adding cooking to the Animal Crossing world doesn’t need to be a detailed feature, but even throwing a few key ingredients to bake something delicious would be a nice touch. Looking for More Animal Crossing? Check These Out!